Our team at Conversations helps B2B companies start more conversations with their ideal customers. 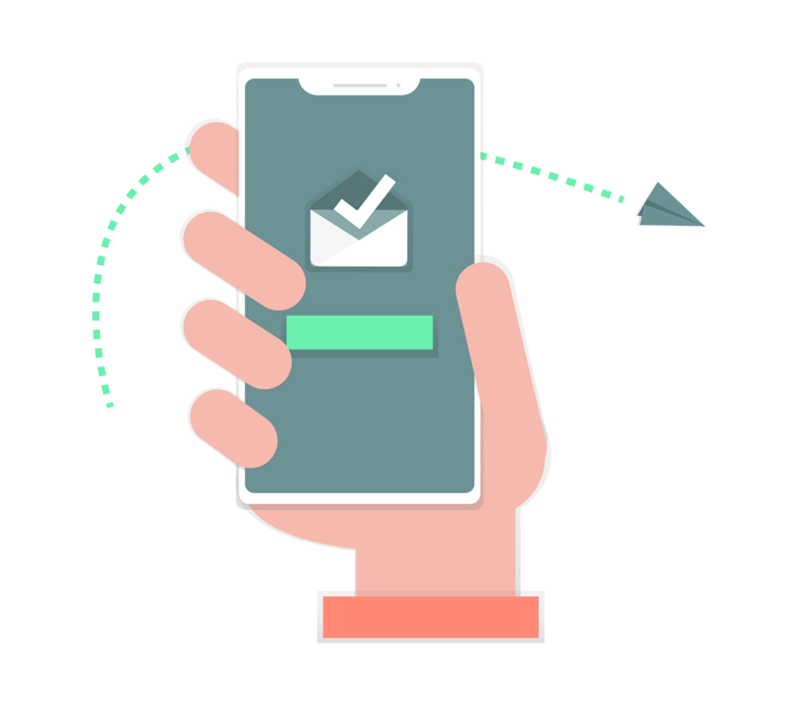 Building highly-targeted outreach campaigns, powered by our team of experts, we find your ideal customers, engage them, and hand them over to you when they've signaled their interest. All you need to do is make the sale. Before building your list, we take the time to get to know you, your product, and your market. Our in-house developers and researchers then put together a list of your dream clients, with each list being freshly built and no databases coming into play. It's your time to shine. With interested leads regularly arriving in your inboxes, all you have to do is convince them that you can make their life better. With our minimum guarantee of sales opportunities, we ensure that you're set up for predictable revenue. With a mix of customized and highly-targeted emails and LinkedIn outreach, our seasoned copywriters write messages that will prompt your target audience to respond positively. Let us take care of the prospecting so that you can focus on making the sale. Throughout your campaign, we are constantly collecting data from the interactions had with your target audience. Statistics such as who is opening your messages, who is responding positively, and who is not can help you refine your product market fit. Our team of experts works alongside you to establish predictable revenue through outbound sales systems.